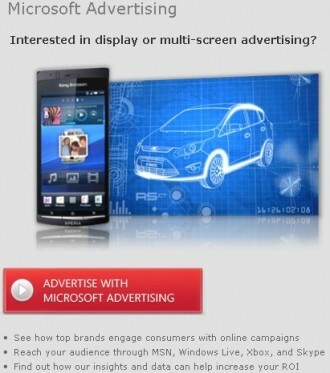 Facebook is reportedly interested in purchasing Microsoft’s Atlas ad platform. The social network has been investigating the service which would, in theory, allow them to generate ad revenue much like Google does with DoubleClick and AdSense, according to anonymous sources as first reported by All Things D.
The sources told the publication that Facebook has been performing due diligence on the ad network to gauge its overall performance and potential. Zuckerberg and company have been weighing the options of buying an ad network outright versus building their own, the sources said. The idea of buying a system that is already serving billions of ad impressions per day seems much easier than starting from nothing. If they did pick up Atlas, the plan would be for Facebook to serve ads on third-party websites as an extra revenue stream. Several other companies have been courting Atlas as of late including Adobe. We are hearing that interest in the ad network has picked up considerably since Facebook threw their name into the hat, however. Microsoft purchased Atlas as part of a package deal from aQuantive for $6 billion in 2007. Microsoft just got around to writing off that acquisition earlier this year. The new asking price for Atlas would be significant lower than $6 billion but the sources say the deal could be pretty complex. Facebook declined to comment on the story and as of writing, All Things D hadn’t heard anything back from Microsoft regarding their inquiry.